While we are truly sorry for the circumstances that have brought you to Core Mediation, we are glad that you have found us. 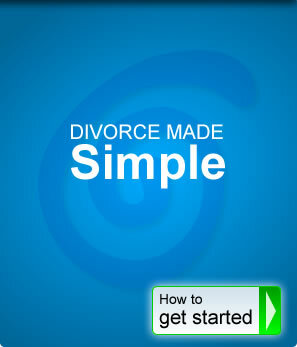 We walk you through every step of the divorce mediation process. Here is how to get started. Call us at (805) 544-6334 to schedule an initial consultation. In this initial consultation we will answer your questions regarding the divorce mediation process and discuss next steps towards your first mediation session. This initial consultation is free of charge. Both parties agree to mediation and set an appointment for the first mediation session. Provide us with your payment information.